Oz Comic-Con is back! 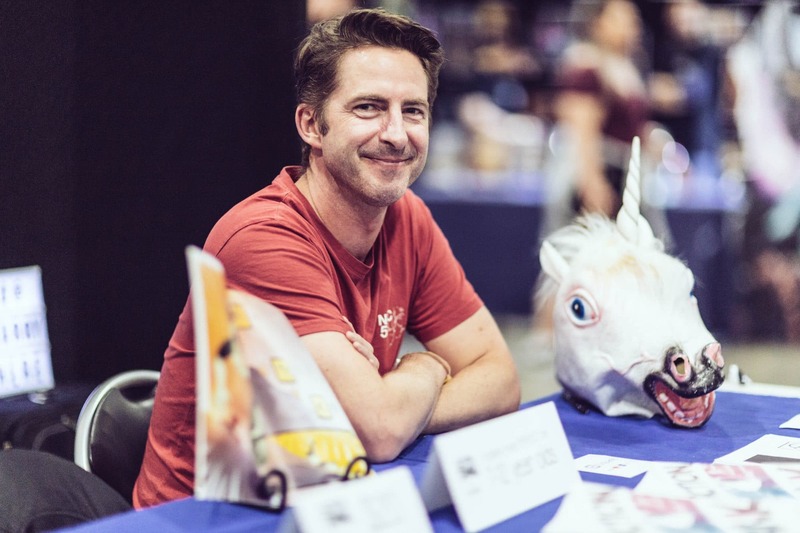 2019 will feature exciting multi-genre content from across the spectrum – appearances by film and television stars, comic book artists and voice actors; gaming demonstrations and cosplay competitions; creative workshops and master classes; and hard-to-find, exclusive merchandise from vendors. 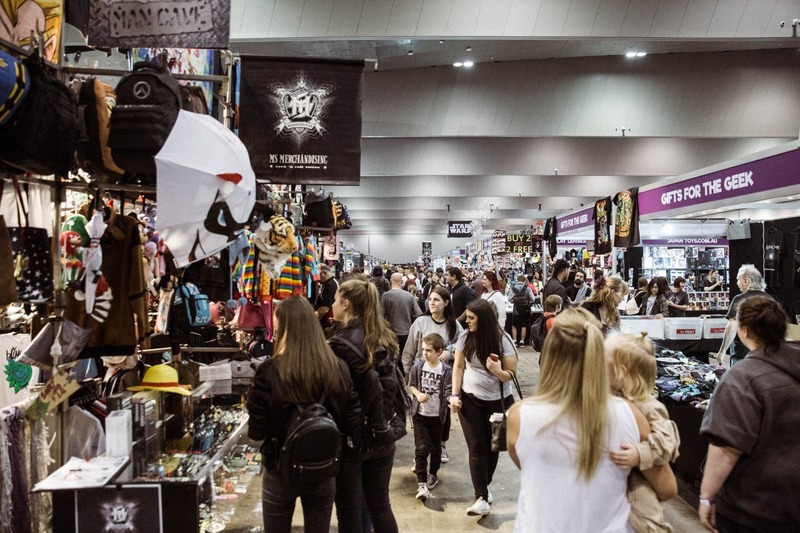 Oz Comic-Con proudly supports local Australian talent and businesses in many areas, providing a platform to showcase Australian creativity and endeavours. Couldn’t find an answer to your general or ticketing inquiry on our site? Feel free to send your inquiry through to our general inquiry email at info@ozcomiccon.com. 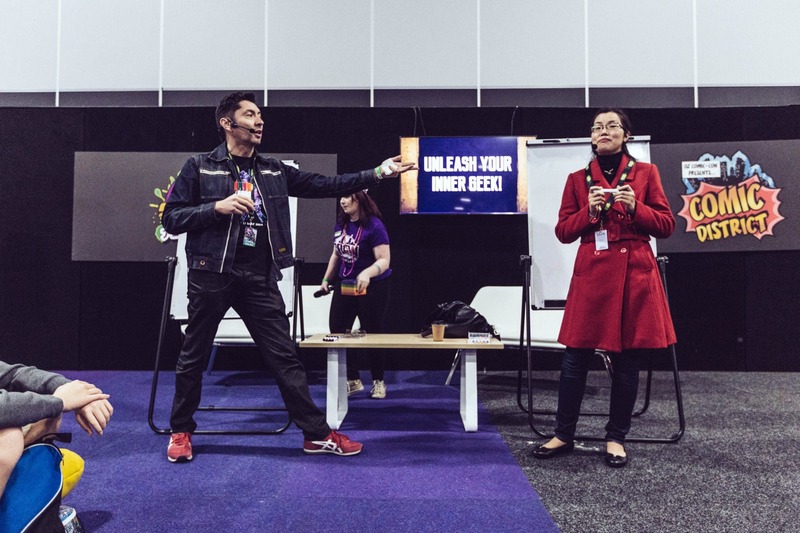 At Oz Comic-Con we do our best to bring massive amounts of fun and excitement to the lives of our amazing fans by creating content and experiences that are original, exciting, memorable and exceptionally awesome. We’re excited you want to be a part of it! For all information regarding Exhibitor, Artist Alley and sponsorship inquiries, please visit our Exhibitor Services page by clicking below. Follow us for all the latest show updates across all our shows as well as exclusive offers for our fans.